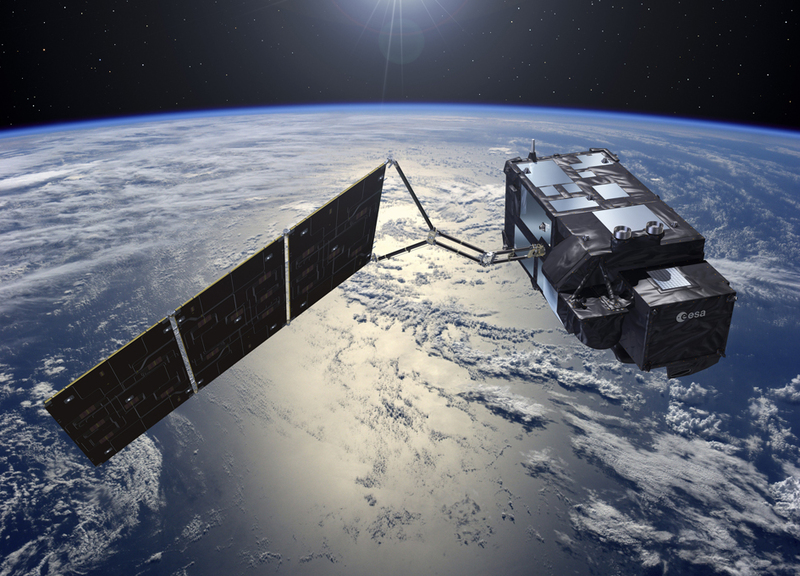 Getting the bigger picture on the health of our planet drew another step closer today as Europe's Sentinel-3A satellite was handed over to Eumetsat for operations. The UK Space Agency released its 2016-2017 Corporate Plan recently. Also released is a new Space Education Strategy policy paper. As Britain's first European Space Agency astronaut prepares for his historic launch to the International Space Station (ISS) on 15 December, the Government is publishing the UK's first ever National Space Policy - firmly placing the UK on the global stage for future space programmes. In this special edition, David Parker, Chief Executive of the UK Space Agency, and Christopher Merchant from the University of Reading and science leader of the Climate Change Initiative's sea-surface temperature project, join the show to discuss climate research in the UK. Scientists are getting closer than ever to understanding the origins of the Universe. How far has Europe's Galileo satellite navigation system progressed? Watch this video summary of Galileo's In-Orbit Validation phase milestones to find out, and learn what happens next. ESA's fifth and last Automated Transfer Vehicle, ATV Georges Lemaitre, will deliver more than 2600 kg of dry cargo to the International Space Station. 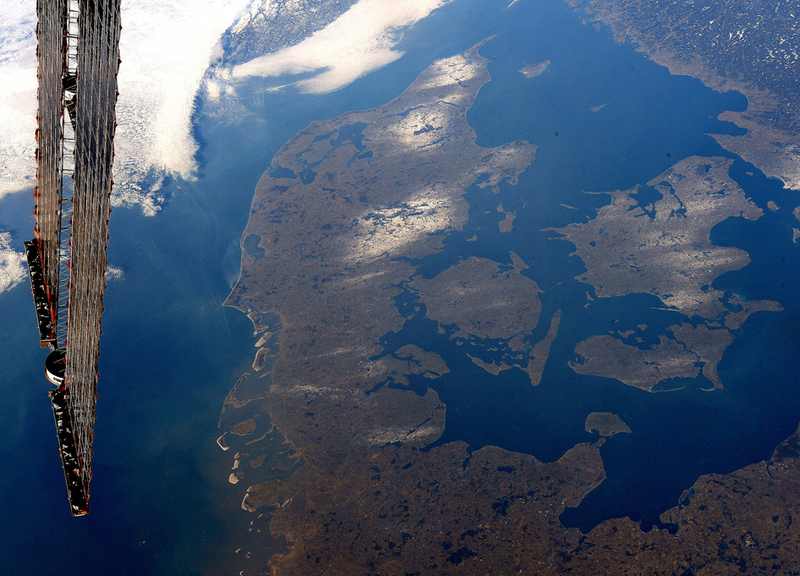 A new edition of the European Space Agency's quarterly magazine 'bulletin' is now available.